Last week it was reported that the owner of a small web hosting company had deleted his entire organization with a single line of accidental code. But it turns out the whole thing was a hoax – an internet marketing effort to promote his firm. Marco Marsala took to the Server Fault forums to ask how he would go about recovering his lost data after alleging that he’d accidentally ran the 'rm –rf' command line, erasing his entire company and the 1500 websites of his customers. As you would expect, forum users lambasted Marsala for not having safeguards in place to stop this apparent error, and told him that retrieving the deleted data would be extremely difficult. Things started to look a little suspicious when Marsala added an update to his Server Fault post that claimed all the lost files had been recovered. “We consulted a data recovery company who analyzed one of our 1,500 server disks for a reasonable fee, and after diagnoses, sent … a list of recoverable files. All files are here. Now we’re finding the money to pay [them] for all our servers,” he wrote. “The moderators on Server Fault have been in contact with the author about this, and as you can imagine, they’re not particularly amused by it,” Stack Overflow said in a statement. He also pointed out that Ansible - the configuration management software he claimed to be using – prevented the kind of mistake he was describing. Marsala said that despite being widely used, few people realized that his made-up incident wouldn’t be possible with Ansible. 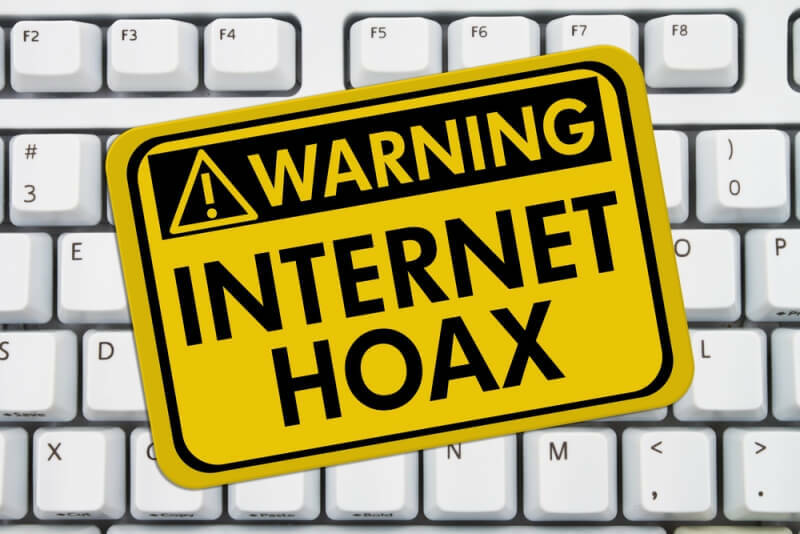 Hoaxes that turn out to be viral marketing campaigns are nothing new. But the fact that this one used a scenario where all the clients’ websites are deleted as a way of promote a web hosting company seems a bit weird.